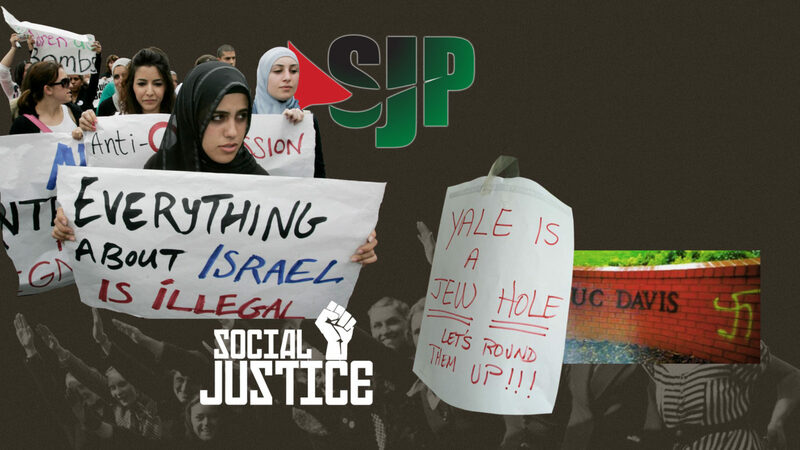 You are here: Home / Antisemitism / Haman, Hitler and BDS: We should know better! Furthermore, he proceeds to give the reason why the Jews are not wanted in Ahasuerus’ kingdom, and that is simply because they are different from everybody else and Haman feels that they just don’t fit. Haman realizes that his endeavor will require some logistical finesse, so he asks the king to issue a decree for the destruction of the Jewish people. He even offers to finance the carnage. “If it is pleasing to the king, let it be decreed that they be destroyed, and I will pay ten thousand talents of silver into the hands of those who carry on the king’s business,…And letters were sent by couriers to all the king’s provinces to destroy, to kill, and to annihilate all the Jews, both young and old, women and children, in one day, the thirteenth day of the twelfth month, which is the month Adar, and to seize their possessions as plunder. One Man’s jealousy led into uncontrolled hatred (Esther 3:5) – Hitler was obsessed with the destruction of all Jews. Targeted hatred became global hatred (Esther 3:6, 13) – Nazis would go out of their ways and way beyond Germany to go get Jewish people and bring them to the camps. Hatred was apparently caused because of non-conformity (Esther 3:8) – The “Aryan race” and the now debunked science of Eugenics very precisely categorized the Jews as a sub-human race. 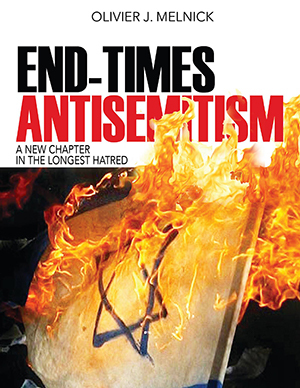 Attempted annihilation of the Jews was structured and organized (Esther 3:9-13) – “The final solution to the Jewish Question”– a euphemism for the Holocaust, was a very well oiled machine that took the life of 6,000,000 in a very short period of time. Nazi Germany utilized the European railroads to go find Jews as far as the trains would allow them to go. Funds were spent and financial wealth was provided for the perpetrators (Esther 3:9, 4:7) – Hitler used a lot of his resources to get the Jews, to the point where he lacked many of them during the Russian campaign at the end of World War Two. We can clearly see the correlation between Haman’s attempt to annihilate the Jews and Hitler’s evil agenda of death, but what about the current BDS movement? BDS co-founder Omar Barghouti doesn’t even hide the fact that the ultimate goal of BDS is the eradicaton of Israel. 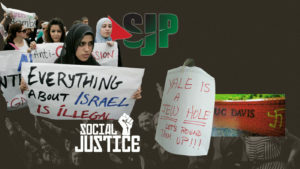 BDS is another way to delegitimize Israel in the eyes of the global community in the name of human rights and social justice. Yet, under this self-righteous veneer of human rights activism, is a new brand of antisemitism. Whole countries are now starting to follow suit. Ireland just passed a law to Boycott Israeli products from Israeli settlements. • Recruiting the help of willing promoters and seeking financial back-up anywhere they can find it. Incidentally, when we are told by BDS to stop buying Israeli products, we should do the exact opposite and support Israel’s economy. How? It is quite simple. Go to a BDS website and buy the exact products they tell you to stay away from. They’ve done all the work for you!